"In the normal course of events many men and women are born with remarkable talents; but occasionally, in a way that transcends nature, a single person is marvellously endowed by Heaven with beauty, grace and talent in such abundance that he leaves other men far behind, all his actions seem inspired and indeed everything he does clearly comes from God rather than from human skill. 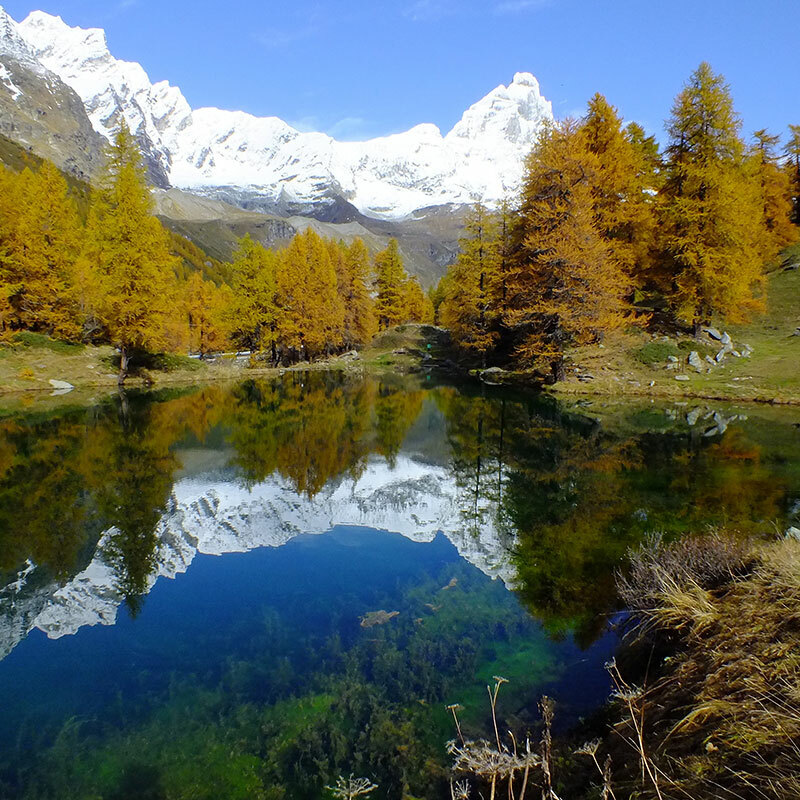 Everyone acknowledged that this was true of Leonardo da Vinci, an artist of outstanding physical beauty, who displayed infinite grace in everything that he did and who cultivated his genius so brilliantly that all problems he studied he solved with ease." These words were used to describe Leonardo da Vinci by Giorgio Vaseri, a fellow artist and writer from the Italian Renaissance period, in his book, 'Lives of the Artists'. 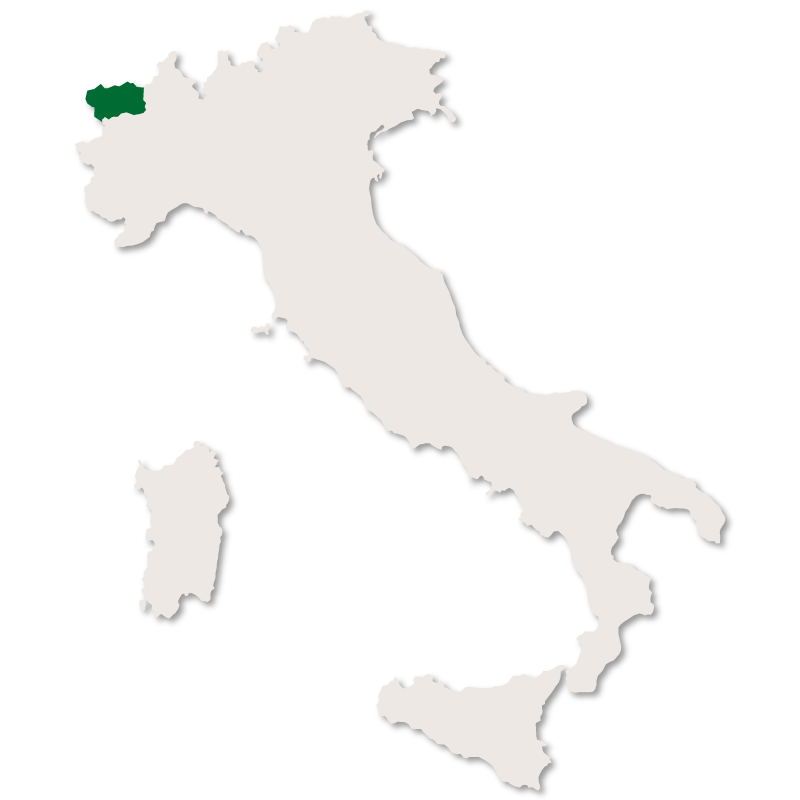 Leonardo da vinci was born in Vinci near Florence in 1472. 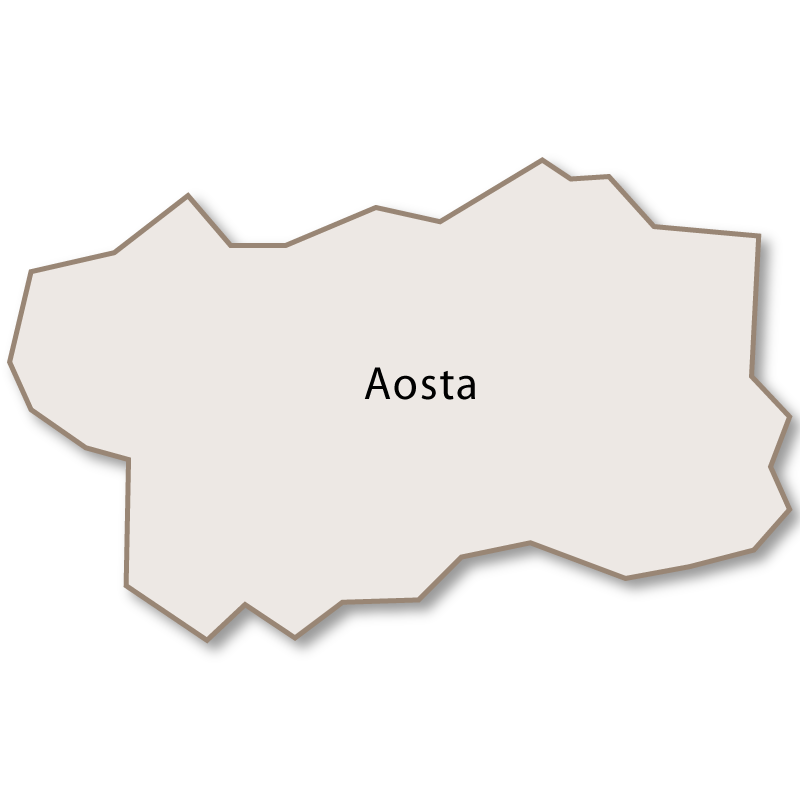 He was the illegititate son of a wealthy Notary and a local peasant girl and was brought up first in his mother's home and then later in the family home of his father where he received an informal education in Latin, geometry and mathematics. Having shown an early talent for painting, he was apprenticed at the age of fourteen to the artist, Verrocchio, patron of one of the finest workshops in Florence. 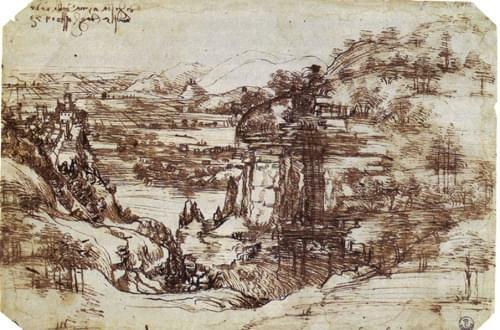 Leonardo learnt a great deal during his time there, working on many paintings attributed to the master, as was the custom of the time. Legend has it that his work on one painting was so superior to that of the master, Verrocchio put down his brush and never painted again. At the age of twenty, Leonardo qualified as a 'master' in his own right, and although his father set him up in his own workshop, his enduring affection for Verrocchio led to their continued collaboration. 10 years later, in 1482, Leonardo moved to Milan where he undertook a number of commissions for the Duke of Milan, Ludovico Sforza. It was here that he painted a number of his better known works including: the 'Virgin of the Rocks' and 'The Last Supper'. In 1499, Leonardo fled to Venice as Florence was attacked by France. While there, he turned his hand to military engineering, working on designs for moveable barricades to defend the city from naval attack. He also worked on plans to divert the river Arno with Niccolò Machiavelli, who's name later became identified with scheming and immoral politics. 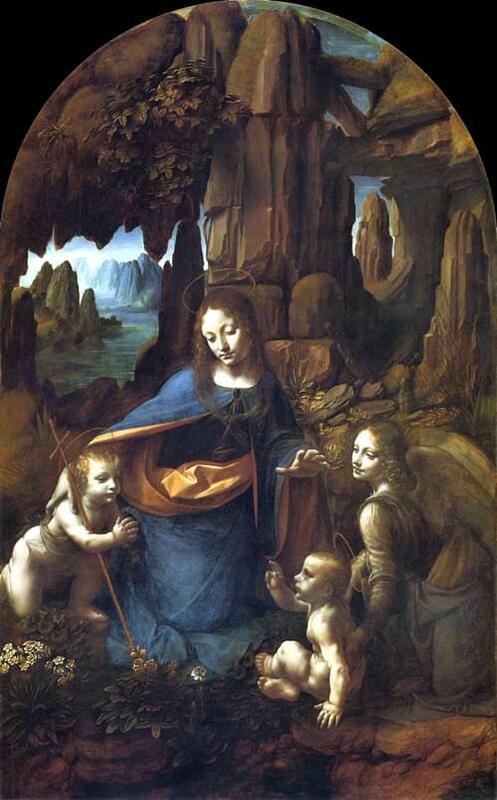 In 1500, Leonardo returned to Florence where he stayed at the monastery of Santissima Annunziata. 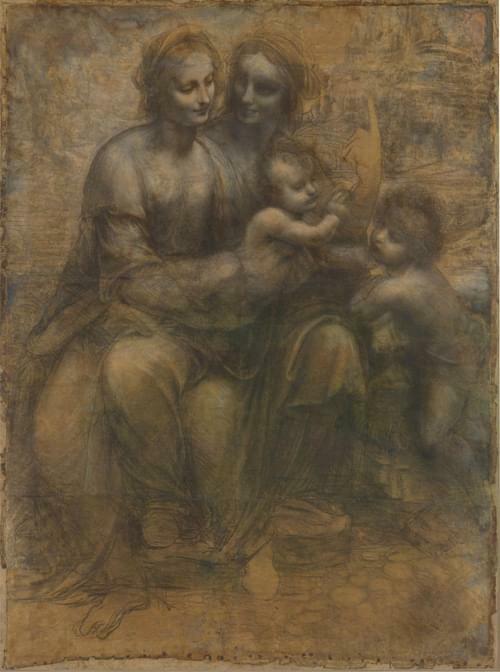 He set up a workshop and produced a drawing in charcoal and black and white chalk called 'The Virgin and Child with St Anne and St John the Baptist'. It was so popular that it drew large crowds, from all walks of life, who queued to see it. 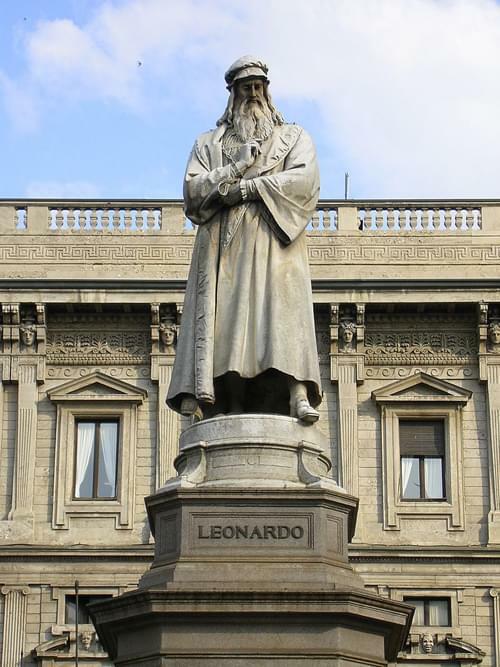 Between 1500 and 1510, Leonardo spent his time between Milan and Florence and for a while he moved to Cessna and worked for Cesare Borgia, son of Pope Alexander VI, on military architecture and engineering. 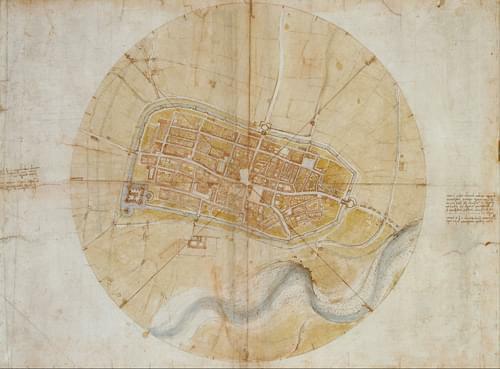 This work included the creation of maps which were rare at the time but extremely useful to his patron in military planning. 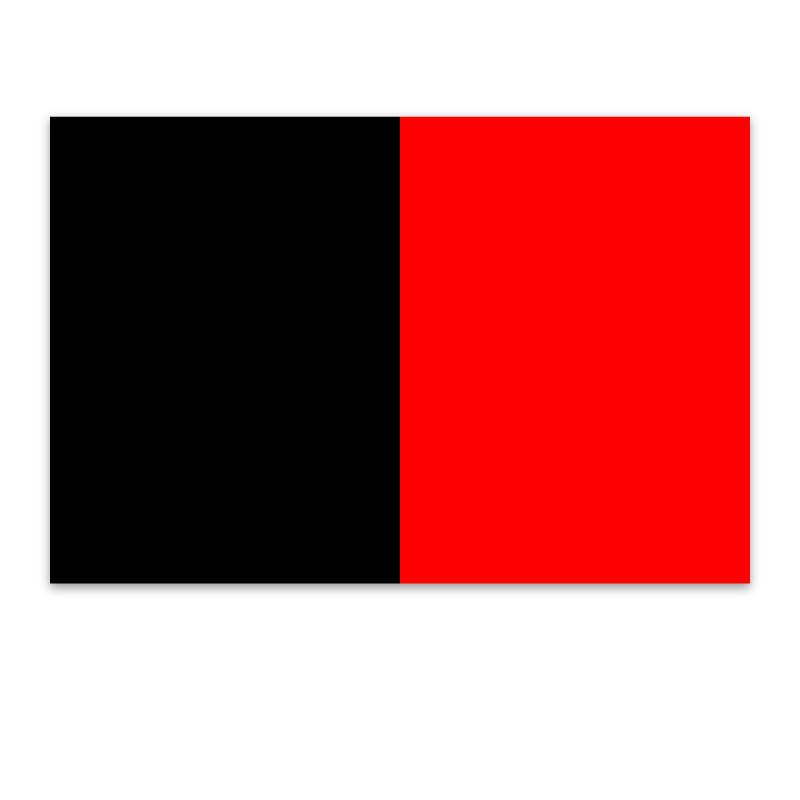 It was also during this time that he painted perhaps his most famous painting, the 'Mona Lisa'. 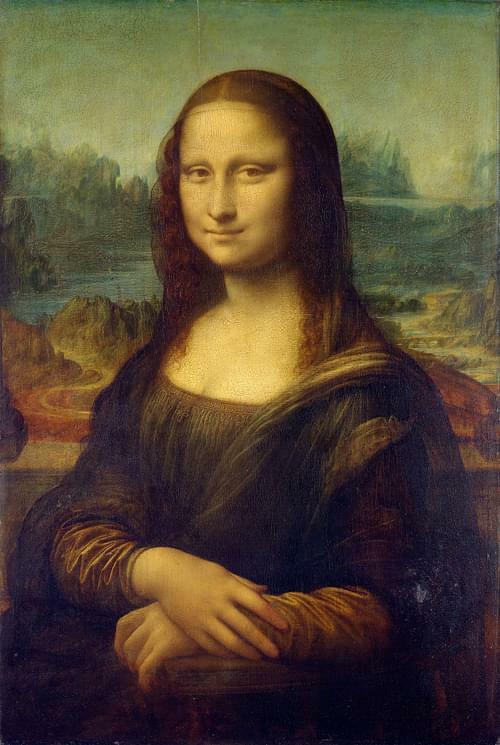 The painting is also known as La Gioconda or La Joconde, or Portrait of Lisa Gherardini, wife of Francesco del Giocondo. The Mona Lisa has been described as: "The best known, the most visited, the most written about, the most sung about, the most parodied work of art in the world." His last few years in Italy were spent at the Vatican, where Raphael and Michaelangelo were working. In 1515, following the French recapture of Milan, Leonardo was befriended by the French king, Francis I, who took him back with him to France. 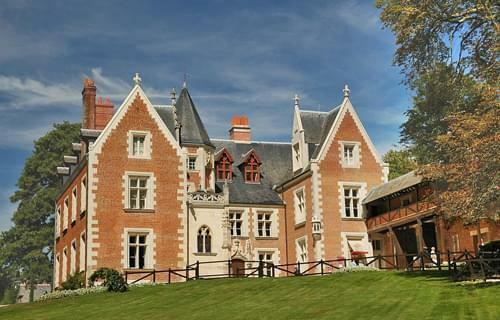 He gave him the use of a manor house, Clos Lucé, near to his own residence at the royal Château d'Amboise. 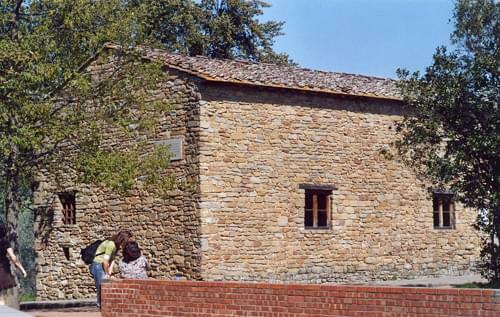 It was here that Leonardo spent the last years of his life and where he died in 1519. Legend has it that king held Leonardo's head in his arms as he died. Francis I was certainly a great admirer of Leonardo. 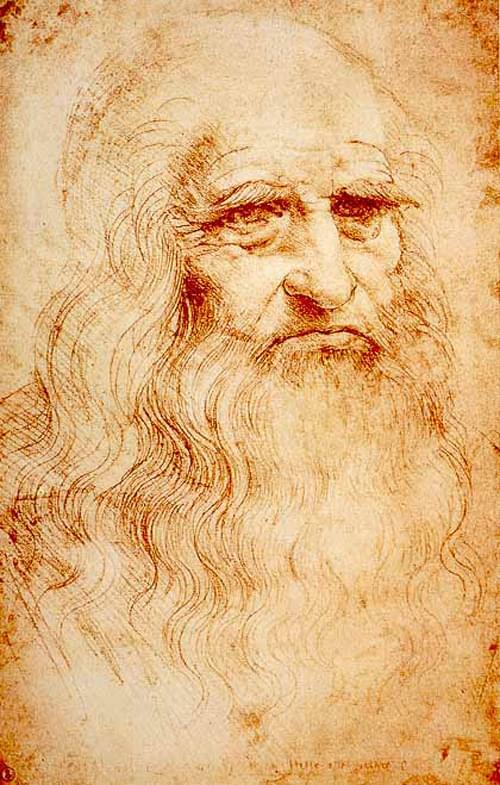 Twenty years later he said of him: "There had never been another man born in the world who knew as much as Leonardo, not so much about painting, sculpture and architecture, as that he was a very great philosopher." Leonardo is undoubtedly best known as a painter and two of his paintings: 'The Last Supper' and the 'Mona Lisa' are among the most recognised paintings in the world. He was also famous for his drawings. 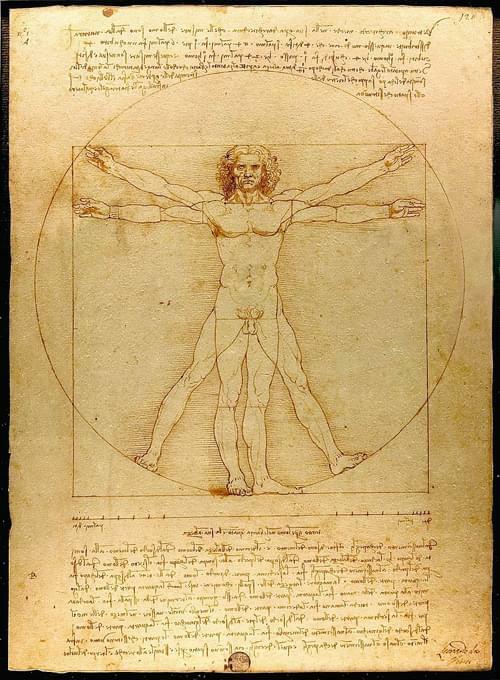 The 'Vitruvian Man', a study of the proportions of the human body, has now become an international icon. The most extraordinary thing about Leonardo da Vinci is the sheer breadth and depth of his interests. Having studied anatomy during his apprenticeship in Florence, he was later given permission to dissect human corpses at hospitals in Florence, Milan and Rome. Around 1510, he worked with doctor Marcantonio della Torre on a treatise on Anatomy. Over 50 years after his death, the 200 pages of drawings and many pages of notes had still not been published. 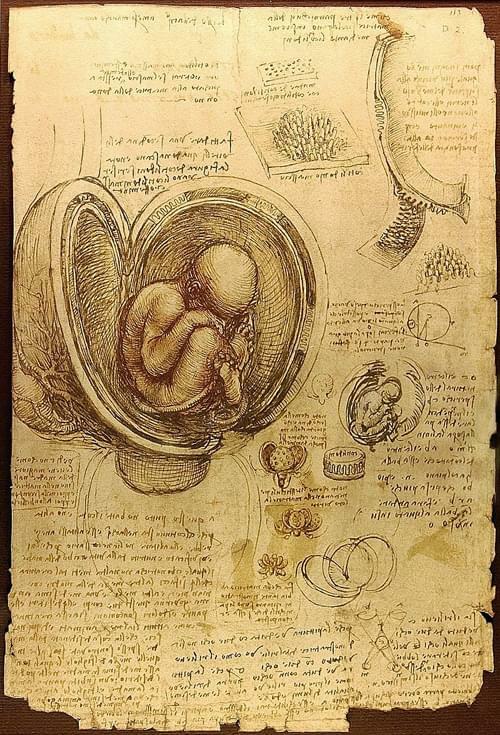 Leonardo had a seemingly insatiable curiosity that covered all manner of subjects and was a prolific inventor, coming up with a vast array of both practical and impractical ideas. 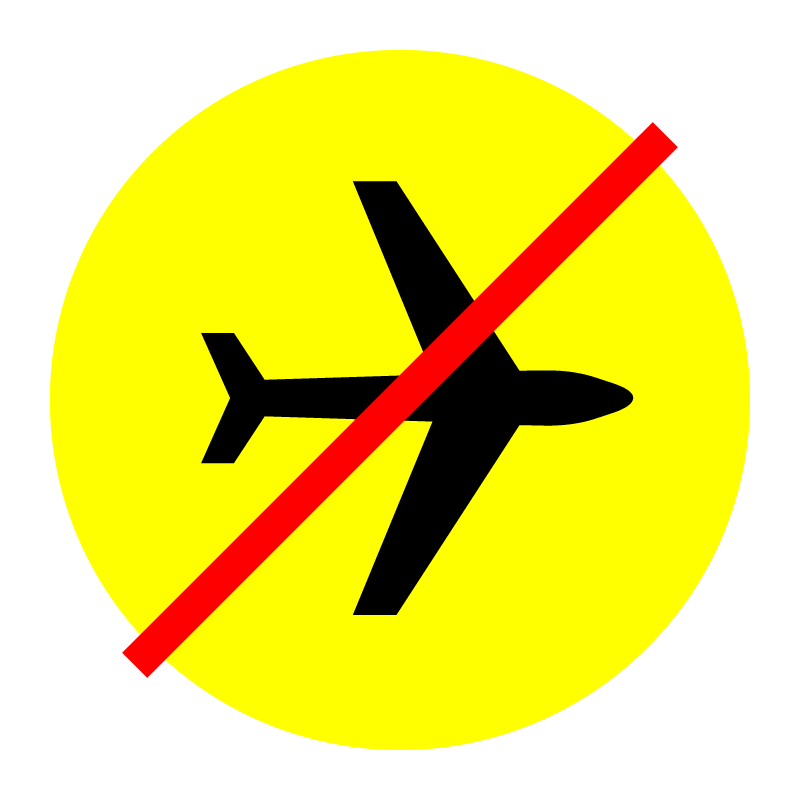 He was particularly fascinated by flight, designing a number of credible flying machines including the hang glider and something that looked remarkably like a helicopter.